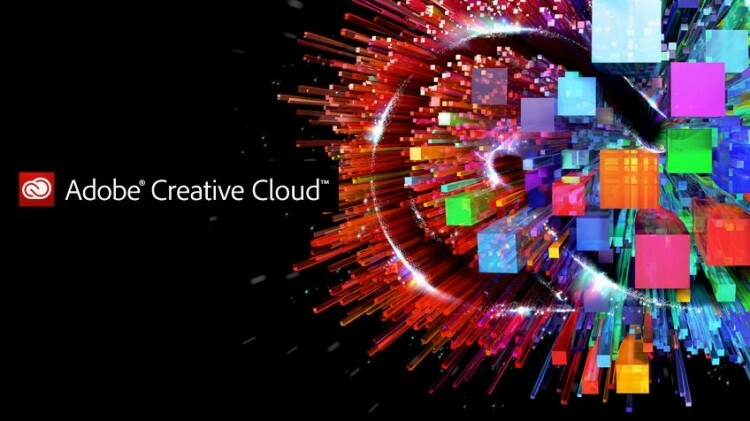 Adobe Creative Cloud was revealed earlier this month and finally became available just a couple of days ago. The cloud-based software came about partially as a method to thwart piracy yet here we are just two days removed from the launch and Adobe’s Creative Cloud has already been pirated. A Pirate Bay user by the name of Ching Liu recently uploaded a cracked version of the software onto the peer-to-peer sharing website. Comments left on the upload claim it works just fine, too. It’s worth pointing out that we don’t condone piracy but at the same time, it remains to be seen whether or not the cracked version will be able to reconnect with Adobe servers to re-validate on a monthly basis. If you aren’t familiar, Creative Cloud allows users to pay a monthly subscription fee to use the company’s software suite instead of paying a one-time fee up front to download or buy a physical copy of a specific program. This subscription model was supposed to prevent widespread illegal use of programs like Photoshop but the problem is, Adobe still has to allow users to install an app on their computer to connect to the cloud. That app is exactly what’s been cracked. If I had to take a guess, pirating of Adobe’s software will continue indefinitely until they are able to keep everything bundled on their servers and simply allow users to access suites through their web browser.